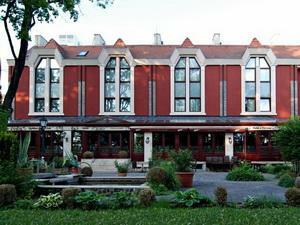 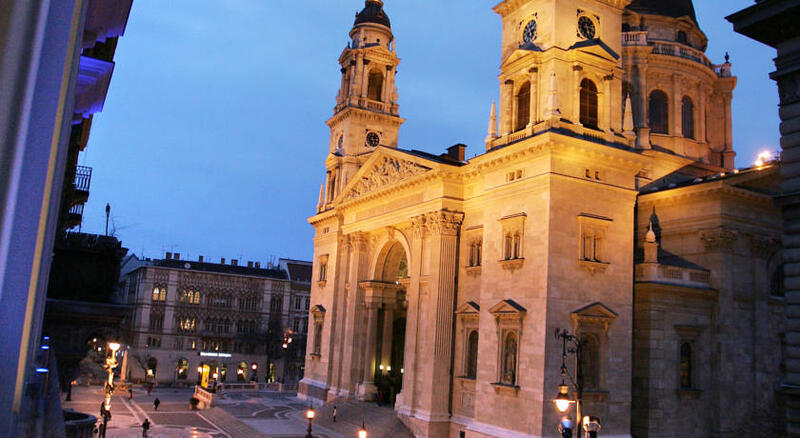 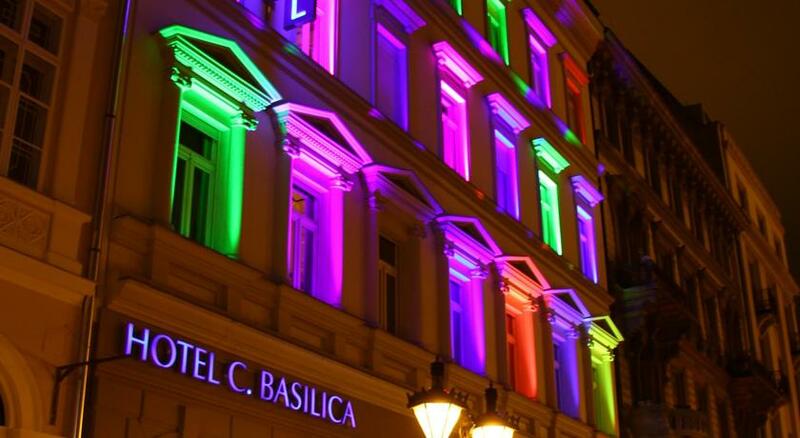 Hotel Central Basilica, the three-star hotel, is located in Hungary's cultural, touristic and business centre, in the adjacent of Budapest's best restaurants and entertaining places. 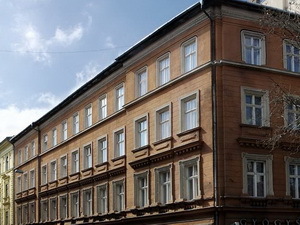 The hotel - being surrounded by historic buildings - offers peaceful rest in its elegant rooms and apartments, for both business travellers and tourists, visiting our capital city. 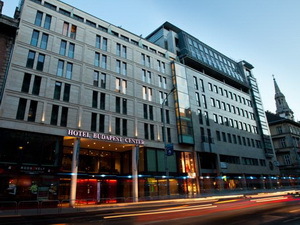 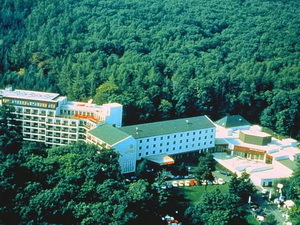 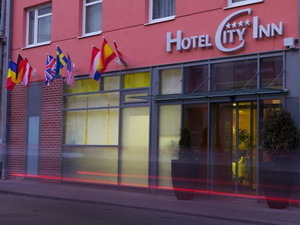 The hotel is easy to access by car or by means of public transport. 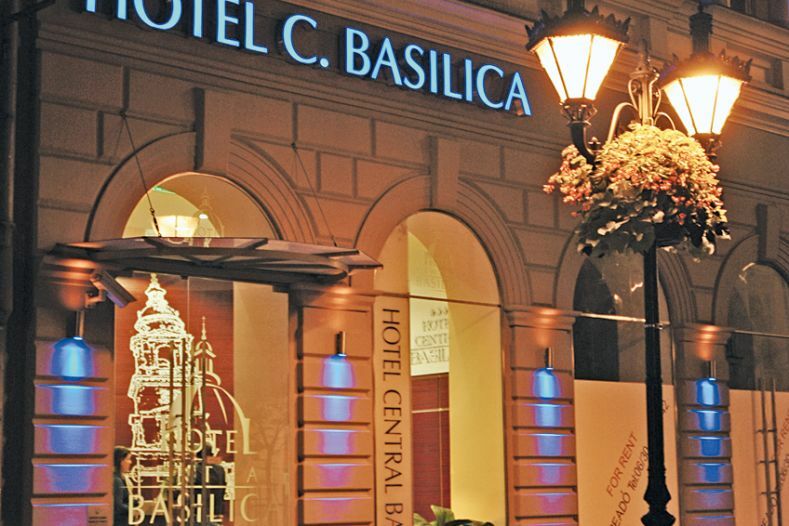 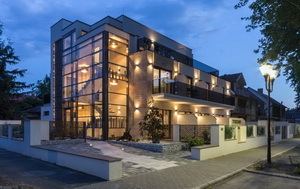 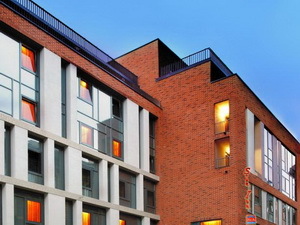 The hotel is unique not only due to its close proximity to the Basilica, but also for its high standard services. 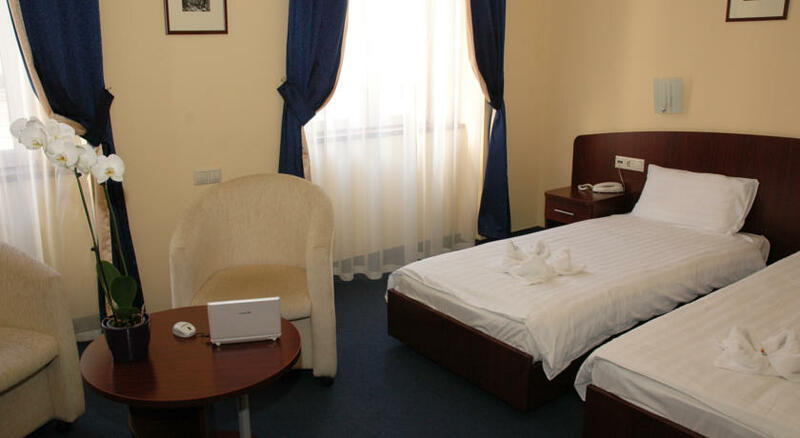 Guest comfort is served by 44 double rooms and three apartments, all equipped with individually controlled air- conditioning, telephone lines, mini bar, pay-TV, private safe and free Internet access. 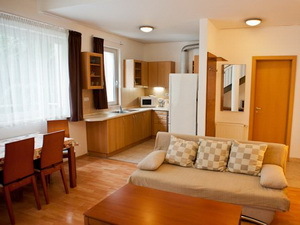 The rooms are spacious and quiet, some are accessible for disabled guests as well. 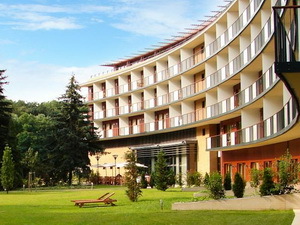 The hotel offers a wide variety of buffet breakfast every morning. 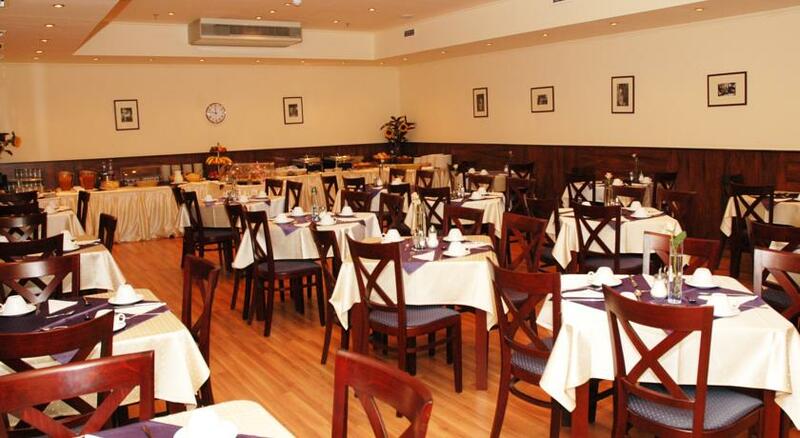 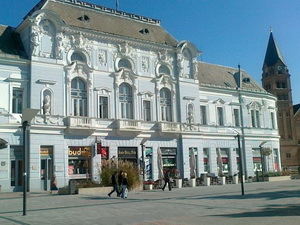 Various popular restaurants are situated nearby.